Guaranteeing that each individual lesson is at least an hour long and is exclusive to your needs, you can rest assured that you will learn quicker on your own and not with other pupils. All our experienced instructors are all fully DSA approved and quailed to teach all students. With up to date vehicles which are maintained for your security and safety with dual control, we are sure you will gain full confidence as soon as your set foot in the car. 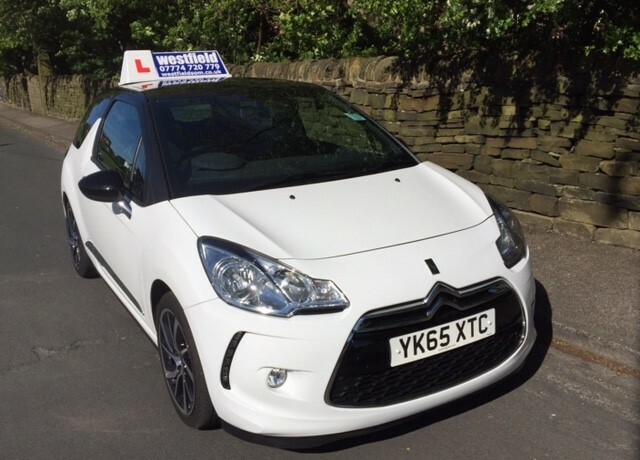 Over our many accomplished years, Westfield School of Motoring have proudly been teaching hundreds of learner drivers to successfully pass their test, allowing them to become confidence drivers! Become part of our success story and get in touch with our team to sign up today, only by calling on 01274 590 387 or 07774 720 779.